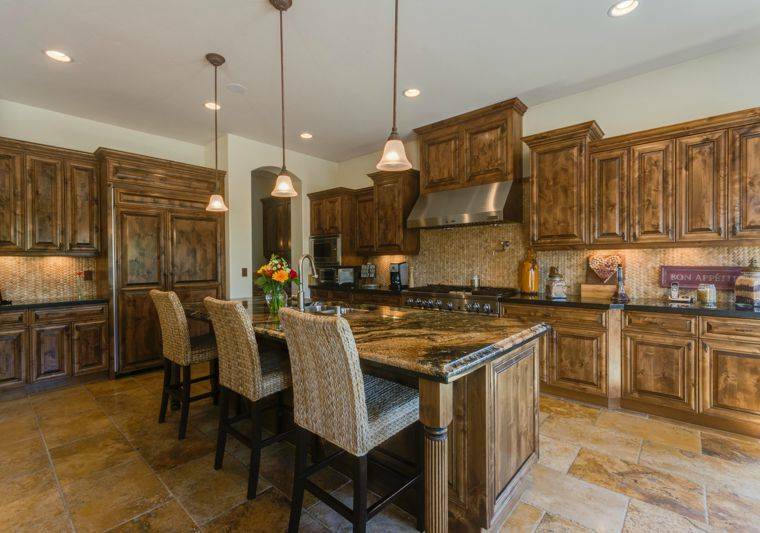 Located in a gated community along the Mount Rose Highway, The Reserve at Monte Vista. Built and designed by HomeCrafters, an award winning builder known for their high-end, quality homes. The community offers incredible views of the city, valley and mountains situated amidst walking paths, private roads and common area maintenance. This stunning, semi-custom, single story home is fully upgraded with travertine & wood flooring, a custom wine room, and an exquisite kitchen featuring knotty alder cabinets, slab granite and Jenn-Air appliances. This home features 4 bedrooms, 5 bathrooms, an over sized 3 car garage, 3879 square feet, a formal dining room, wet bat, butlers pantry, laundry room with cabinets, wine bar and cellar, upgraded windows, surround sound, designer lighting and custom interior paint. 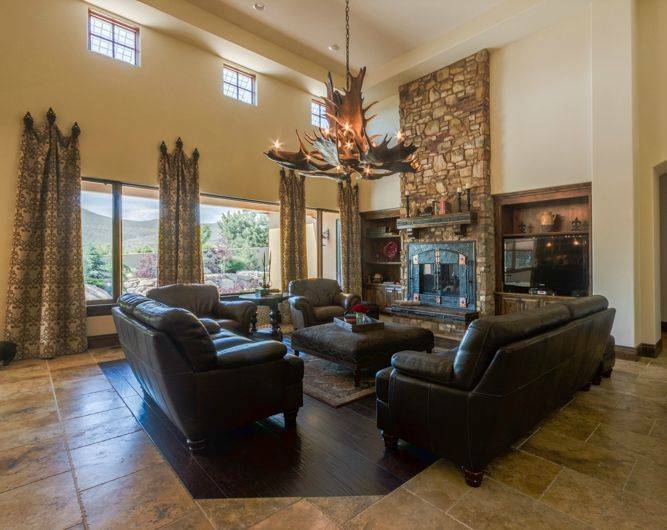 This home also comes with a fully upgraded casita, multiple outdoor living spaces, including a private courtyard with fireplace, a backyard that boasts flagstone pavers, an outdoor fire pit and a waterfall with a creek flowing the width of the yard. Paver driveway, raised garden beds, covered paver back patio with full landscaping, front and back. Taxes are approximately $7,257.57. Monthly HOA dues are $145.00 monthly. Schools are part of the Washoe County School District: Hunsberger Elementary, Pine Middle School and Galena High School. If you would like a private showing please contact me at 775-846-5424 and I will be happy to set up a showing appointment. If you are wondering why the Mount Rose Highway has such amazing homes, please continue reading more about this area below! Why live on the Mount Rose Highway? Homes located in the South Suburban Reno area, along the Mount Rose Highway, enjoy the feeling of quiet, pristine serenity mixed with an abundance of year round recreation options including an extended golf season, skiing, snow boarding, hiking, boating, biking and even camping. The Reserve at Monte Rosa is just minutes away from the Montreaux Golf & Country Club, 15 minutes from the Mt. Rose Ski Resort, and the Galena Outdoor Park. In addition to being a short drive away from Lake Tahoe, the Mount Rose Highway is just 15 minutes away from the Reno/Tahoe International Airport, just a minutes from the Summit Mall and minutes from Downtown Reno. To view the home located at 3810 Nature Trail, Reno NV 89511 please contact me directly at 775-846-5424. For any additional homes listed for sale in this area, please visit my website for updated information from our local MLS. 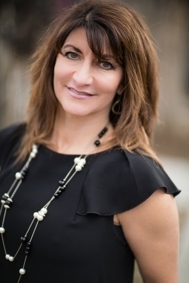 In addition, if you have specific question about this home, or any real estate related question please feel free to email me @Terrie@terrieleighton.com. With a little better than a week into the month, rates are low and prices still favorable this may be the last opportunity for buyers to strike out a great purchase. Wishing you all the best on this deal. 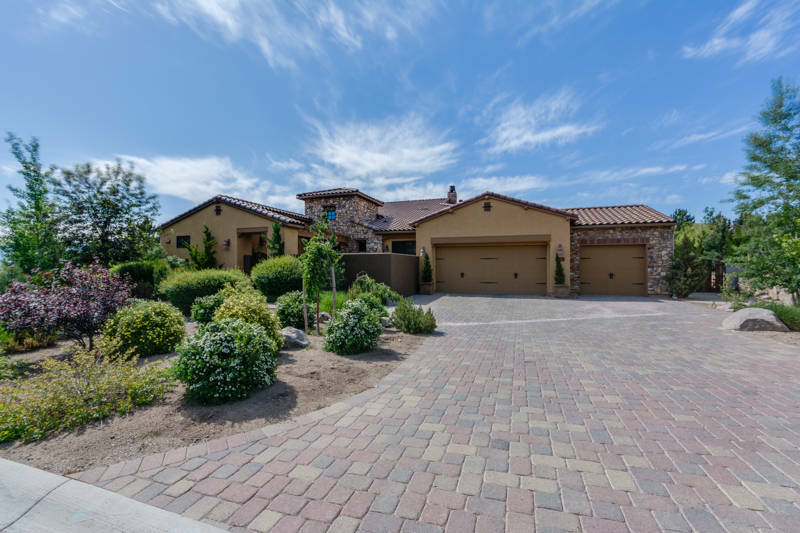 Terrie, what a magnificant Reserve at Monte Rosa 4 bedroom 5 bath home for sale in Reno, Nevada! Talk about a tremendous kitchen!!! Hope you get an accepted offer before the end of the month! Looks like a really nice listing....kudos on it and good luck with a quick sale!